The world’s largest social networking site Facebook is leaving no stones unturned to bring on board the 2G network population in countries where 3G penetration is still not paramount, by launching a lightweight version of Facebook mobile app called "Facebook Lite". These are the countries which have substantial population for making Facebook more popular & increase its base even further. 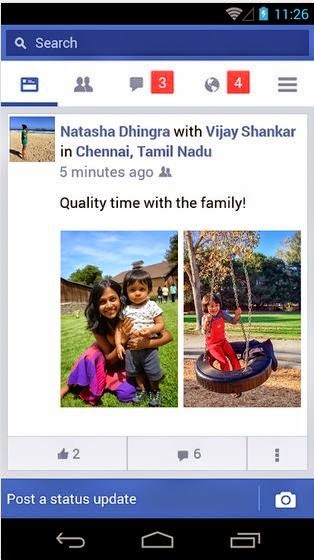 'Facebook Lite' Android app is designed "for people on 2G (second-generation) connections or in areas of limited internet accessibility” as stated by one of their spokesperson. This app is available on Google App Store and is less than 1 MB is size. 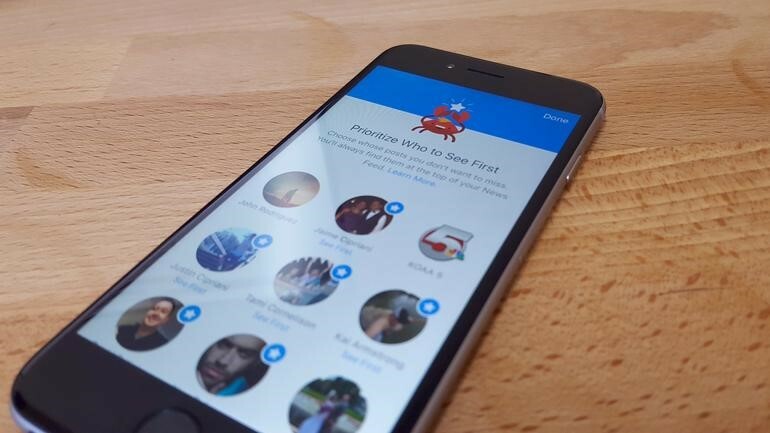 More than 1 billion users and still counting, Facebook’s next growth is going to come from emerging market of Africa, South Asian countries where people do not yet have high end smartphone for full featured App. The “Lite” version is meant to load the Facebook feeds & photos quickly. The app is scheduled to be launched in countries like Bangladesh, Nepal, South Africa, Nigeria , Sri Lanka, Sudan, Zimbabwe and Vietnam. 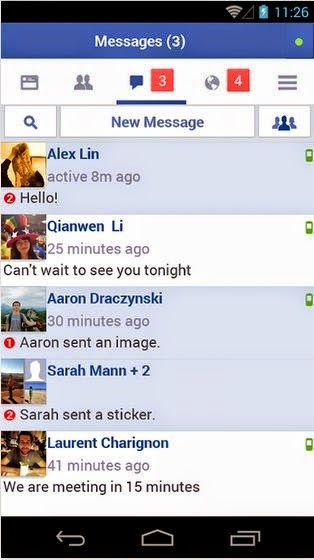 Facebook Lite app is based on phone client called Snaptu. 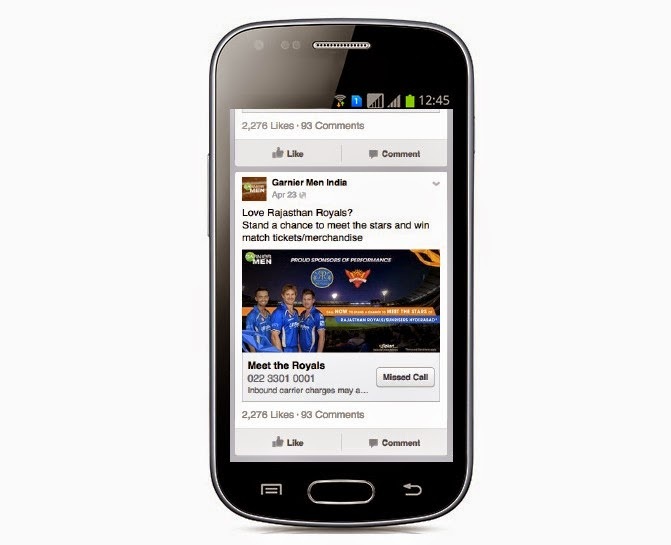 Facebook Lite runs on Android 2.2 devices and up. many of us will be interested in using this app. 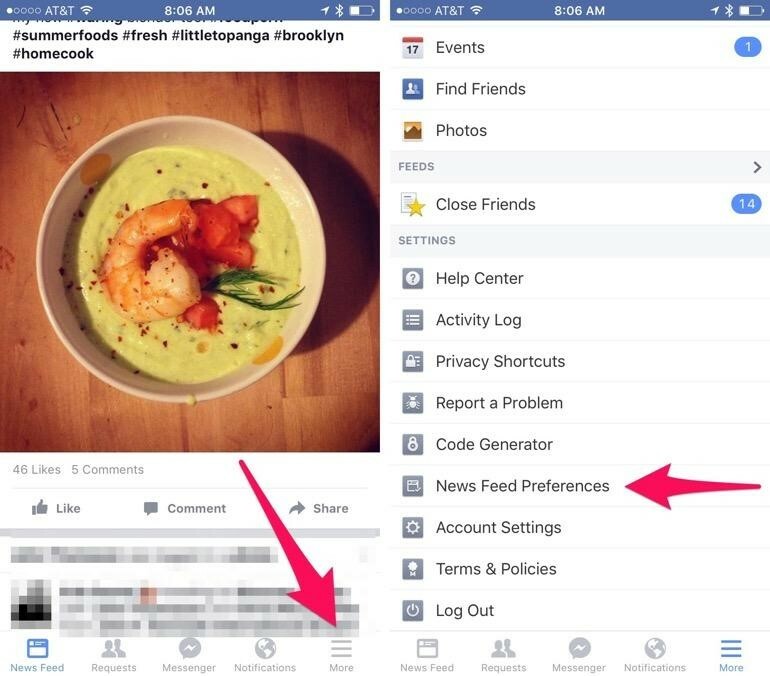 Current Facebook app for iOS, Android or Blackerry is just too slow and freezes a lot. 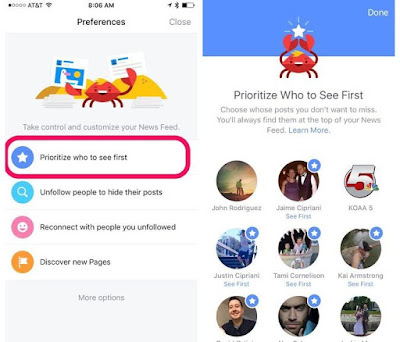 We are confident, that Facebook has struck the right chord again and it there to flourish. 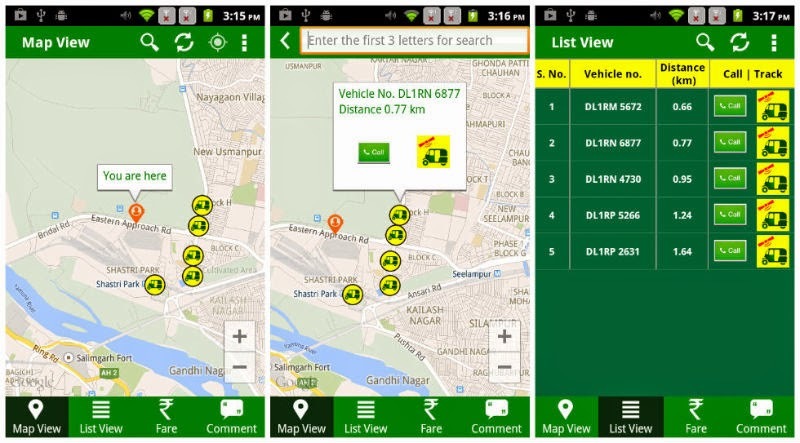 Imaging using your smartphone to hire an auto rickshaw in Delhi with a new App “Pooch-O” ,developed by Delhi Integrated Multi-Model Transit System (DIMTS) which will now allow commuters to locate/spot autos, fitted with GPS, nearest to them and can then call its driver, of whose numbers are registered with DIMTS, on their cellphone and book a trip. 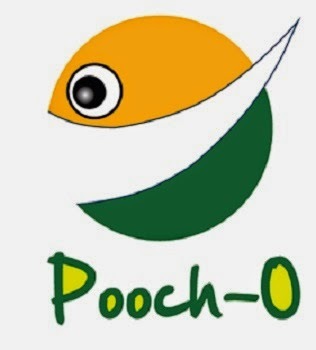 Pooch-O app is currently available only Android phones and thereafter, users have to ensure GPS on their device is on. The GPS then assists you to find out auto nearest to you through Maps. This app is surely going to change the way we travel in metro city like Delhi is especially useful to women. Built on android platform and real time GPS tracking that powers this app, booking auto through this app, commuters can share their travel details live on Facebook and Twitter so that their friends/ family members can get to know about their real-time locations. Interestingly there are some security elements in this app using which commuters can also give their feedbacks on their travel. Pooch-O users can also calculate estimated fare for their trip and can track the movement of the rickshaw especially the direction in which it is moving. This app will soon be available on iOS as well. An added feature of this service would with that a rickshaw registered to Pooch-o cannot refuse a travel the passengers. Traffic police will connect this app to its centralized website & their traffic apps so that if auto driver refuses commuters without any reason, strict action would be taken against them. This app is also applicable to cluster buses (orange buses) which can now also be tracked about their locations on their smartphones through Pooch-O app. There are around 1100 cluster buses, fitted with GPS, plying in the national capital. Using this app, there is also an option for bus commuters to the track bus location accurately and gets to know about its arrival time. Definitely an interesting app which is being downloaded rapidly from Android app-store. We at ReviewsToday believe that this is a new refreshing idea that is bound to change the way we travel in the city. The only challenge that we see is its penetration may just stick to big metro cities. Even in this city, half of the population does not use 3G, GPS enabled services yet and hence adaptability is lucid. If government can bring down data-plans and internet services rates, that will increase the internet penetration which in turn will bump up usability of apps like these which can be game changers.